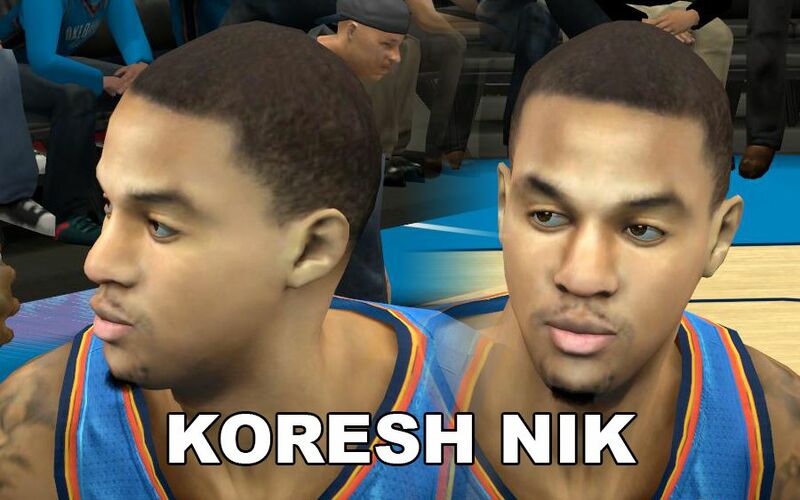 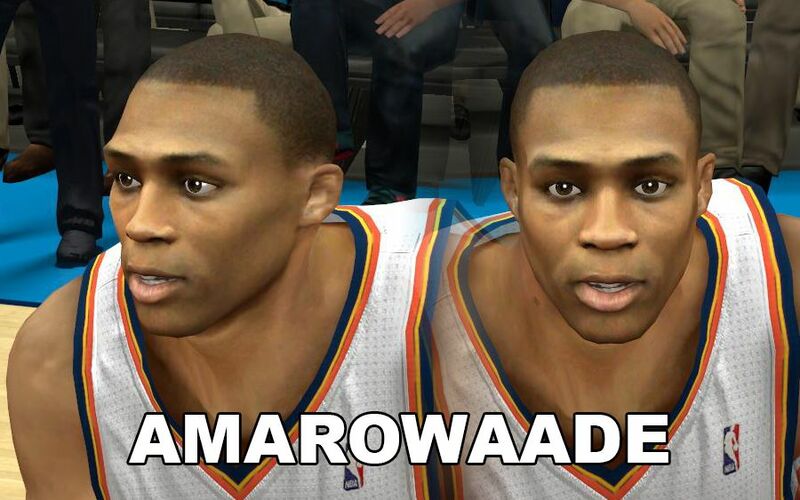 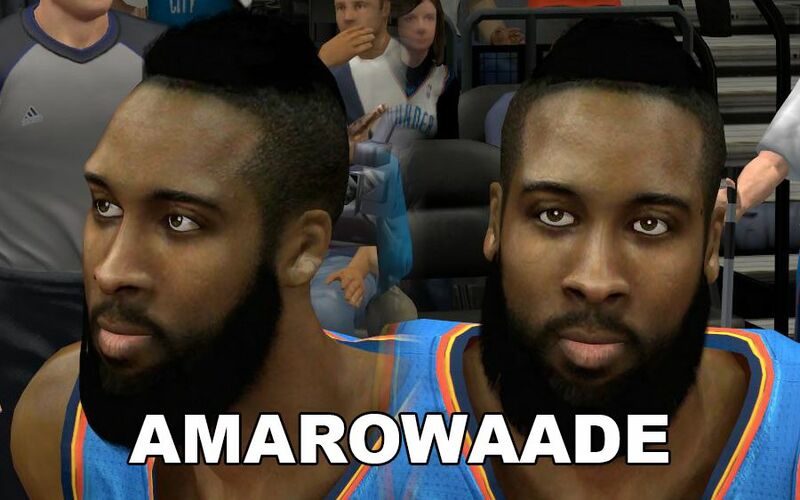 Description: This NBA 2K13 mod pack contains 5 enhanced cyber face for the OKC team. 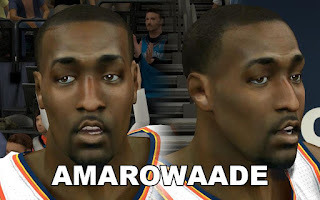 This includes the following players: Russell Westbrook, James Harden, Kendrick Perkins, Thabo Sefolosha, and Eric Maynor. 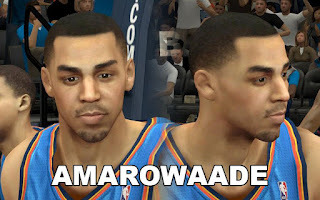 Features: Improved cyber faces and high-detailed player tattoos.